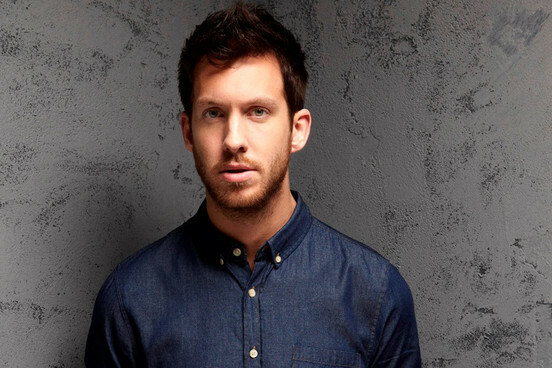 Calvin Harris has said that he finds it easier to make pop music than he does rustling up a ham sandwich. Speaking to the Guardian, the Scottish DJ also said that he prefers to use female vocalists for his collaborations as they make for better dance tracks. It's incredibly easy to do, but hard to do perfectly. I'd struggle to make a perfect ham sandwich because I never make them, whereas pop music comes naturally to me - it's what I do every day. Meanwhile, Harris - who has worked on high-profile collaborations with the likes of Rihanna in the past - later said: "They're always at the perfect frequency to play in a club. A good, soaring, high-mid female vocal bounces off the walls nicely, and it doesn't interfere with the bass or drumbeat. "It's basic science," he added. "A man's voice is likely to interfere with the bassline which is why you don't hear many classic dance tracks with a male lead." Harris released his third studio album, '18 Months', earlier this year. Yesterday (December 21), Manchester band The Courteeners said they'd be open to working with the DJ in the future. In October, meanwhile, he clashed with Lady Gaga on Twitter after she accused him of lying, when he claimed that he turned down the opportunity to work with her years ago.